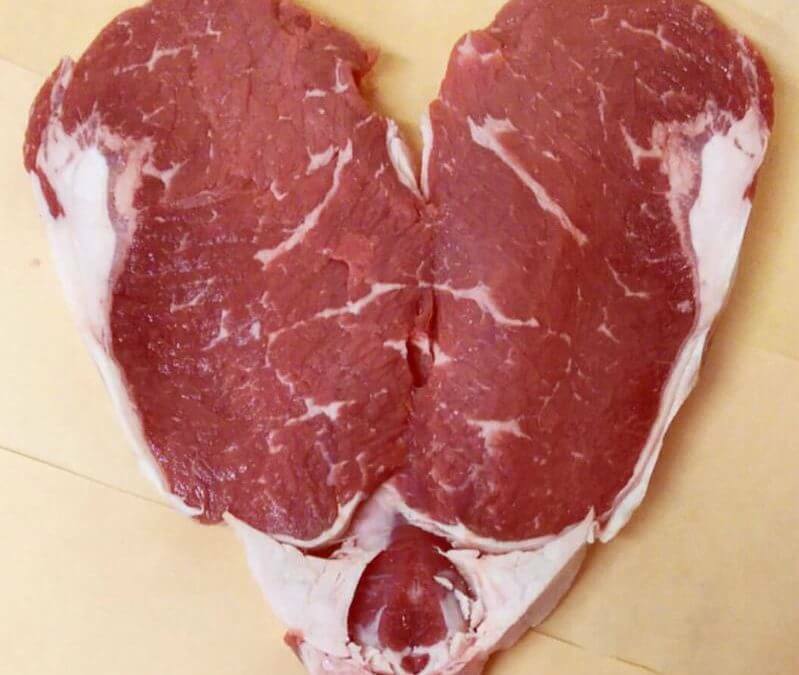 DID YOU KNOW?… A butterflied steak just happens to look like a heart. Need one for a gift? Just ask the butcher at the fresh meat case to cut you one. Or two. Anytime, for any reason! Did you know? … You can follow RFD on Facebook and get the scoop on daily in-store specials like Meatloaf Monday, Fresh Case Thursday and more!